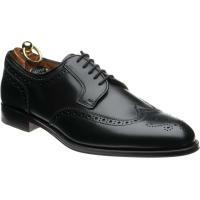 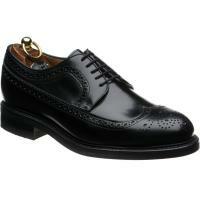 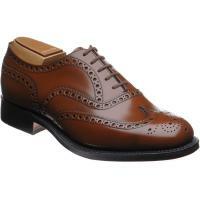 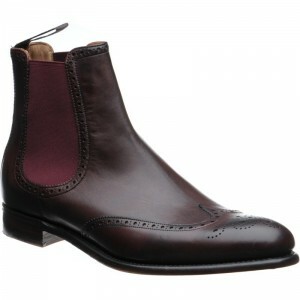 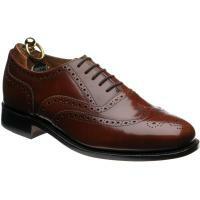 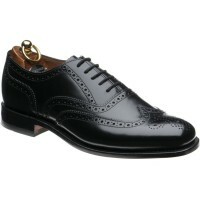 Every man needs a pair of classic, timeless brogues. 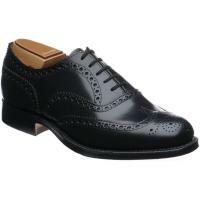 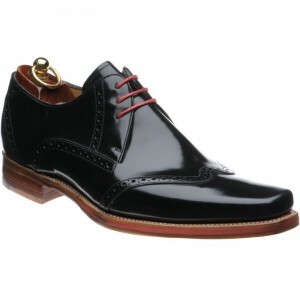 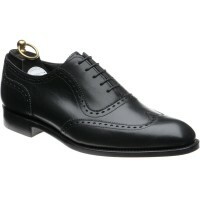 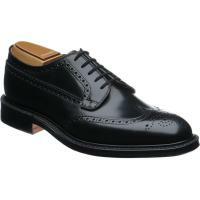 Black brogues, in particular, are a great choice; black is a versatile colour that will match most things in your wardrobe. Black brogues are a smart option for most formal events, while a semi-brogue in black could be perfect for everyday office wear. 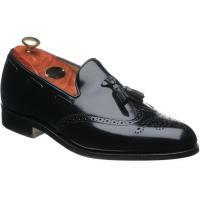 These shoes were originally created as country wear, made for striding across the soggy Scottish landscapes, with the hole going through the leather so the water could run off. 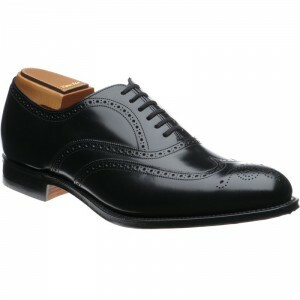 Today, men’s black brogues are still a very hard wearing and long-lasting shoe, particularly in good quality leather, while being versatile enough to be worn with anything from a work suit to chinos or jeans.